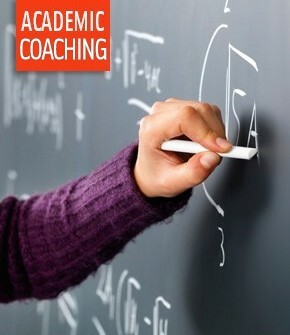 Academic coaching sessions are private, one-on-one sessions with a MathSP expert academic coach. Sessions are scheduled Monday through Friday in the afternoons and evenings and anytime on Saturday and Sunday. Each session is usually 1-2 hours depending on your child’s academic needs. Coaching sessions can be scheduled over any length of time as often as you would like – you determine how you use your hours! Furthermore, hours NEVER expire and can be transferred to other students (siblings or peers). Please note that all payments made to MathSP are non-refundable.